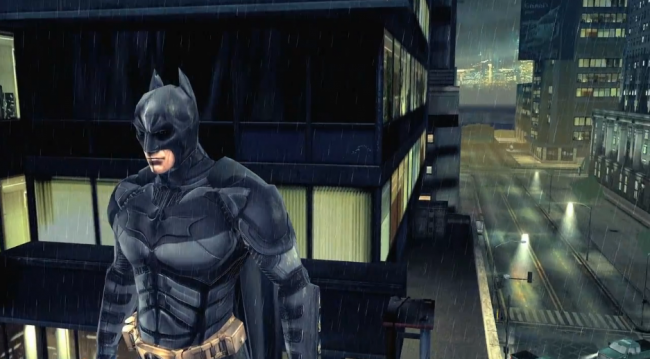 Gameloft released a teaser trailer for an upcoming Dark Knight Rises game that is to launch on Android and iOS this summer. Besides saying that it looks totally awesome and kick-a**, we really hope Gameloft serves this title right and makes a game that people want to spend their cash on. Check the trailer out below and let us know what you think.